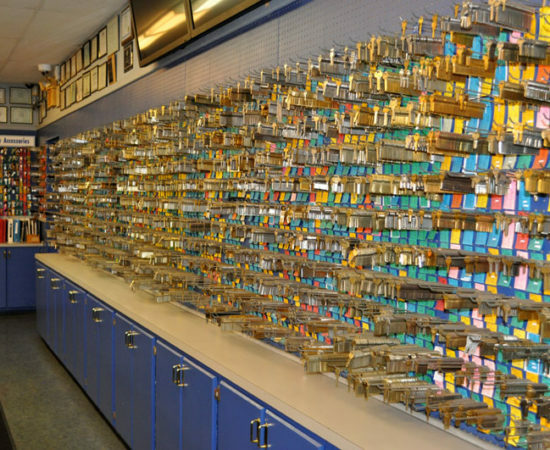 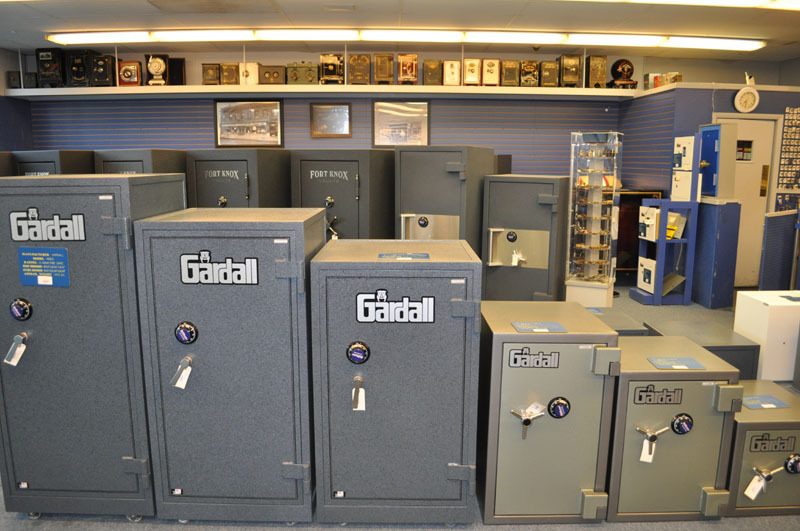 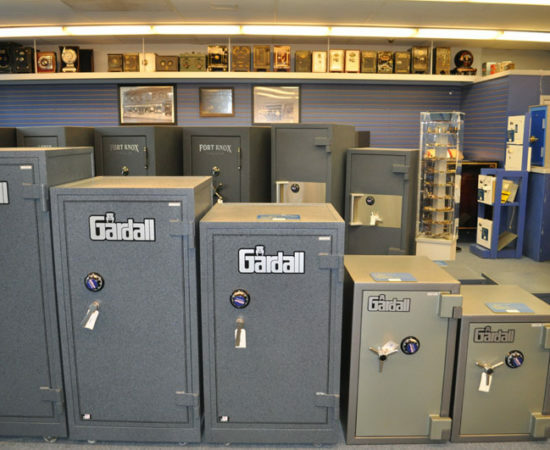 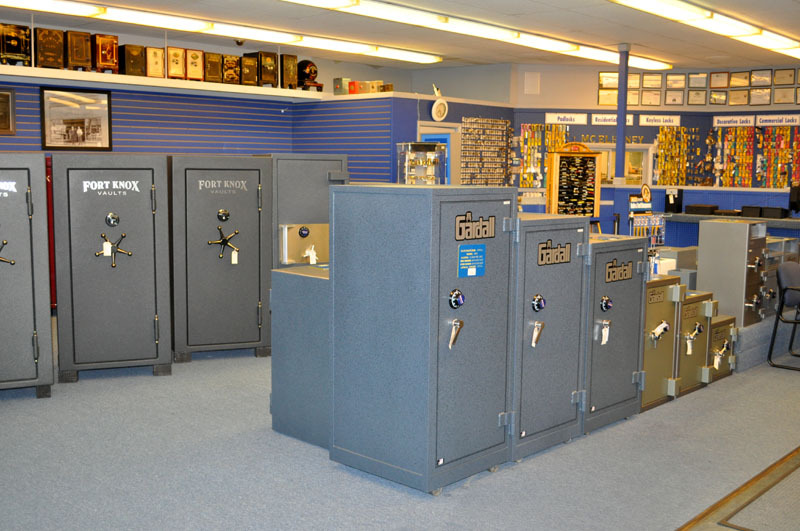 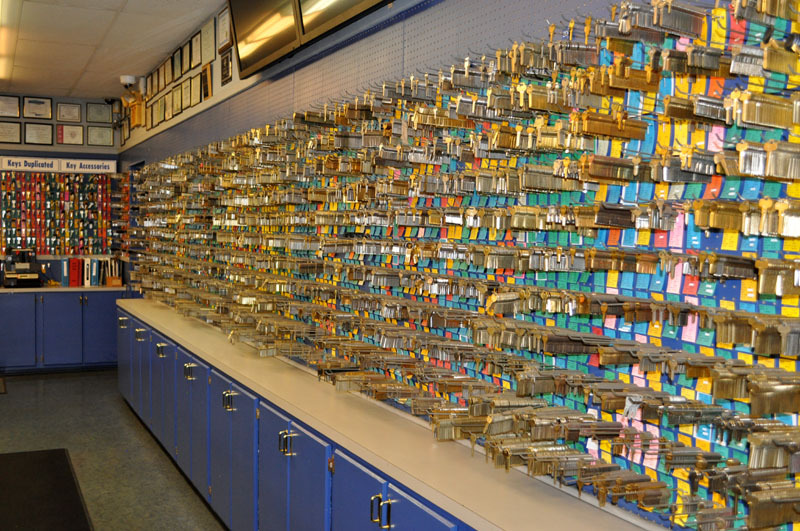 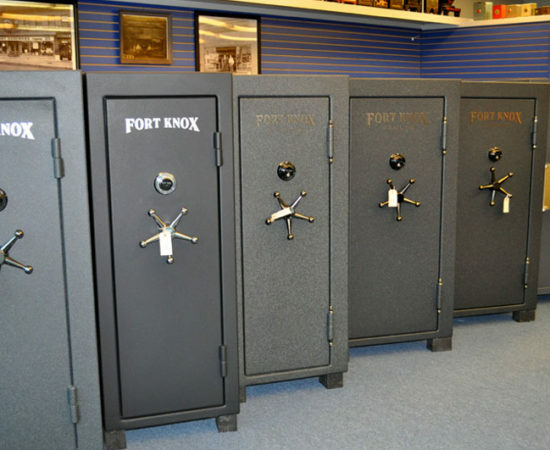 We stock a large selection of residential, commercial, used, and antique safes. 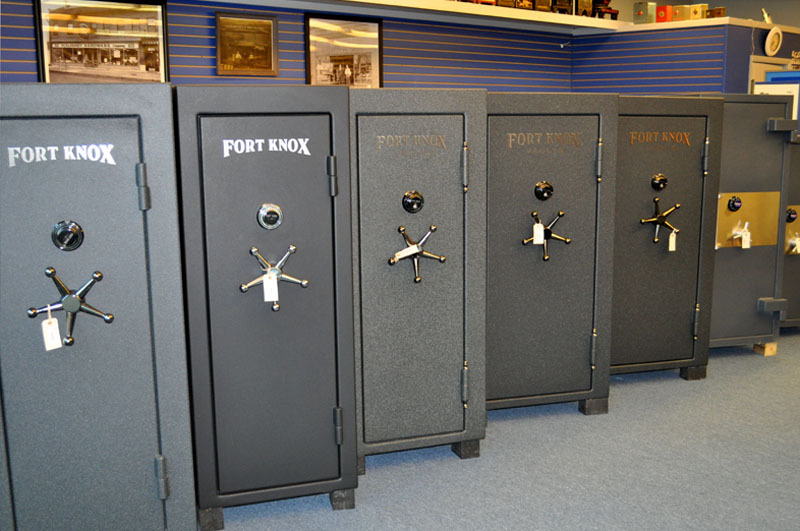 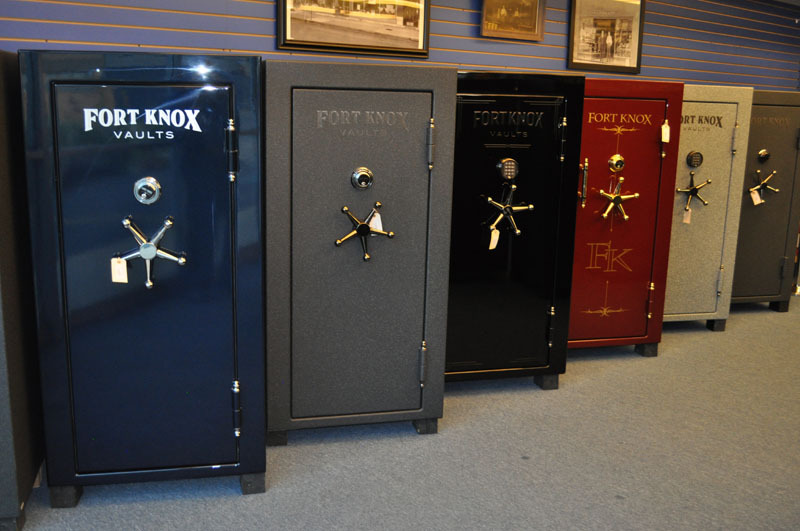 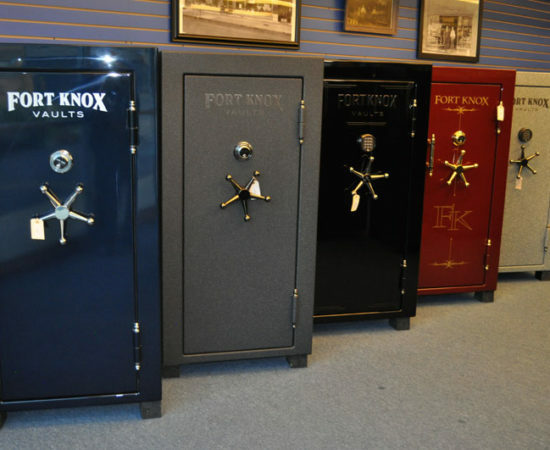 We offer several services including moving, opening, and repairing safes and vaults from all manufacturers. 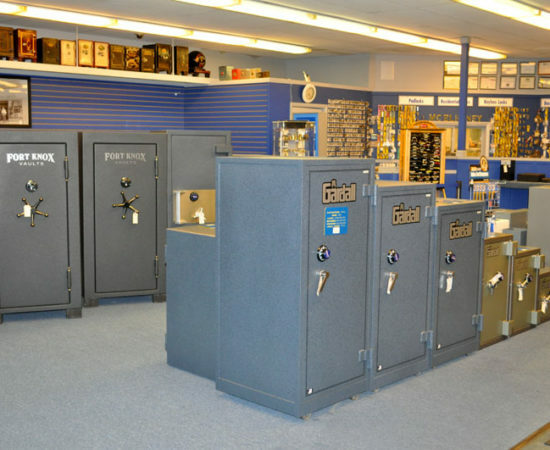 We also buy used and antique safes.